According to a NetworkWorld report, this week Google upgraded its public cloud service by launching load-balancing features. The service usually aims at enabling customers to scale up and down virtual machines and hence accommodate any demand spikes experienced. As for Microsoft, just a few months ago it improved its Azure cloud service with new auto-scaling feature, and thanks to these features users can now scale up and down resources in the cloud. 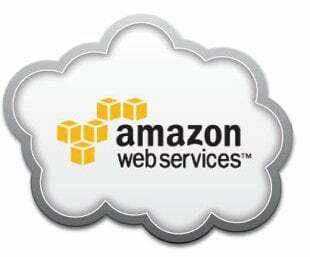 Brandon Butler of NetworkWorld has been reported stating that the two companies are already playing catch-up with Amazon Web Services, which is the leading IaaS provider and already offers such services. In the meantime, Microsoft has raised its stakes in the battle against Google through a new advertisement in which Microsoft consumers are warned "not to gamble with Google Docs." This move is geared towards earning the company public favor in the cloud space.